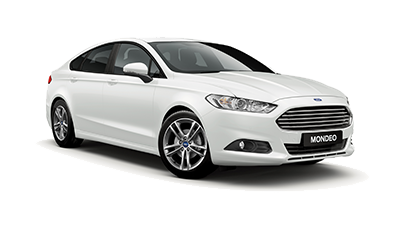 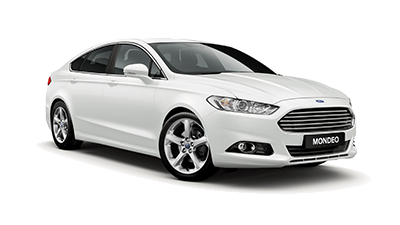 Make every journey feel special in the all-new Ford Mondeo. 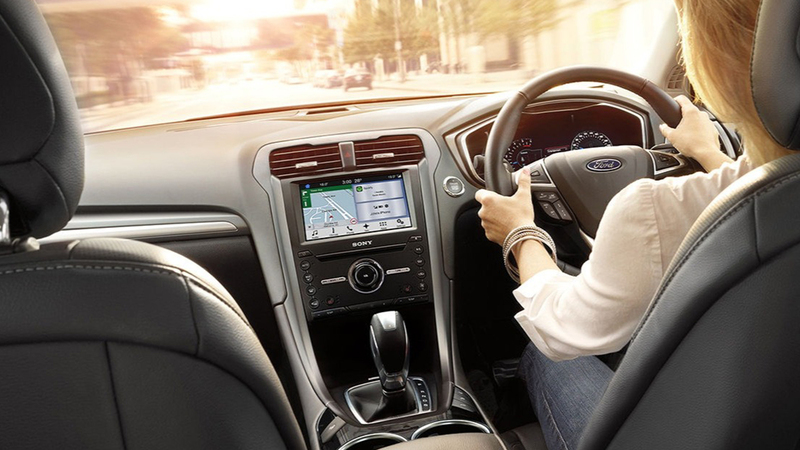 By integrating intelligent technology into its stylish design, Ford has created a car with the complete driving experience – inside and out. 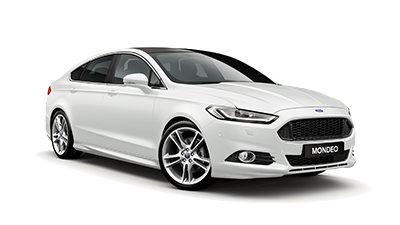 The all-new Mondeo challenges the notions of luxury and sophistication, by creating a car that encapsulates the spirit of elegance without arrogance. Classy, yet powerful, the Mondeo is brimming with details from its cutting edge interiors, to its first-class exterior fit and finish. 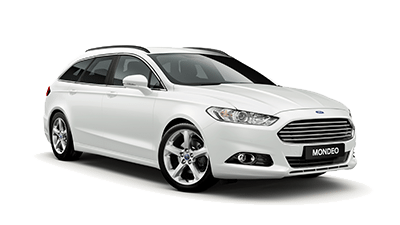 Driving in the Ford Mondeo is a pleasure, with performance technologies that give you a greater sense of control and ease of driving. 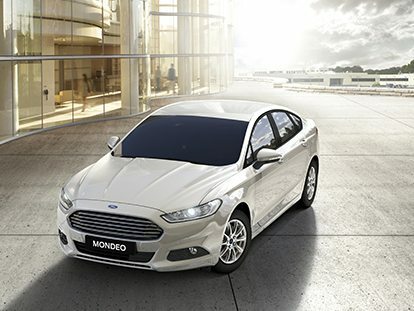 That’s why the Mondeo is the epitome of style with substance.